BIG O & BRIGHT: We love bubbles! And this delightful sparkling wine is top of the list. 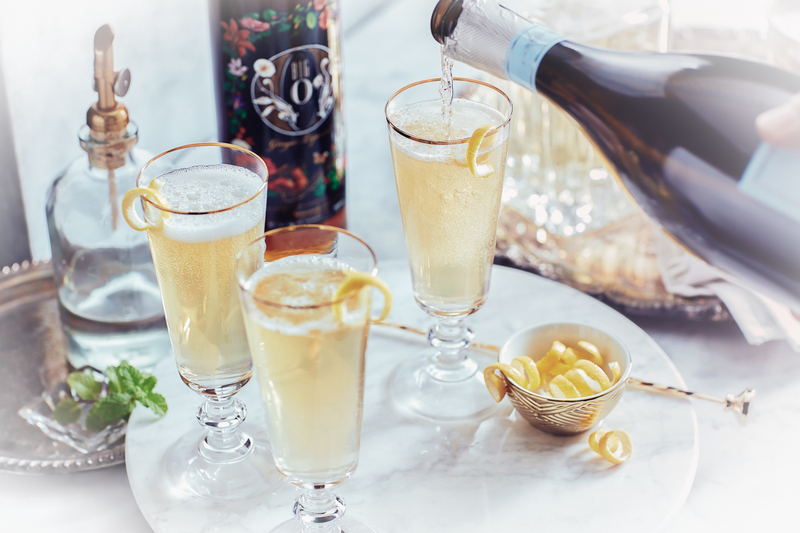 The gentle spice of Big O, a little fresh lemon, and a generous portion of bubbly combine to make this a perfect cocktail for special occasions, brunches, or dinner with the one you love. Combine Big O and lemon juice in a champagne flute. Garnish with a twist of lemon or a piece of candied ginger.